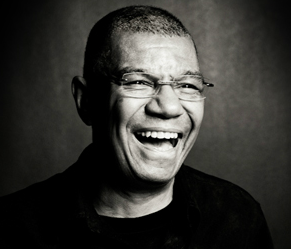 Jack DeJohnette, Keith Jarrett and Gary Peacock Trio, Concerts in Japan in May 2013. Koinuma Music has just announced four concerts of the jazz Jack DeJohnette , Keith Jarrett and Gary Peacock Trio. This tour will mark the 30th anniversary of the trio. You'll find more information about the venue, show time and tickets here.